With the ICC Cricket World Cup 2015 just around the corner, tens of millions of Cricket fans around the world are geared up for the event. If you are one of those millions of fans who doesn’t want to miss any Cricket related updates for the next 45 days, Cricket live score update extensions for browsers are your best bet if you primarily use a laptop/desktop. It doesn’t matter if you use Google Chrome browser or Mozilla Firefox browser on your computer. Good Cricket live score update extensions (add-ons) are available for both these browsers. Listed below are the top 7 best Cricket live score update extensions for Google Chrome and Mozilla Firefox browsers. 1. ESPN Cricinfo: The ESPN Cricinfo is the best browser extension for Cricket live score updates. The ESPN Cricinfo Google Chrome extension gets you live scores, news and features direct from ESPNcricinfo.com, the premier website for all things Cricket. The ESPN Cricinfo Chrome extension lets you follow a match to get wicket alerts, notifies you of new stories and displays current scores when hovered over the extension’s icon. There is also an ESPN Cricinfo Mozilla Firefox extension, but, it doesn’t work anymore. 2. Yahoo! Cricket: Yahoo! Cricket is one of the most popular Cricket live score update browser extensions. The Yahoo! Cricket browser extension gets you live cricket scores, quick snapshot of recent matches, latest cricket news, videos and photos. The Yahoo! Cricket extension is available for both Google Chrome and Firefox browsers. 3. Cricbuzz: The Cricbuzz Chrome extension presents you live Cricket scores, news, results, schedules and photos right on your browser. You can also choose to get notifications for scores, wickets, milestones and news. The Cricbuzz Cricket live score updates browser extension is available only for Google Chrome. 4. Cricwaves: The Cricwaves Google Chrome extension, in addition to live Cricket scores, also provides ball-by-ball updates, player stats, simulation, chat, fantasy, news, photos and videos for all international cricket matches. The Cricwaves extension is highly customizable giving you the ability to choose teams, follow matches, set live feed intervals etc. 5. ScoreWatch: With ScoreWatch Firefox extension you can select the RSS feed source for live Cricket score updates, configure refresh interval and alerts. The ScoreWatch browser extension is available only for Mozilla Firefox. 6. Live Cricket Scorecard: The Live Cricket Scorecard Chrome extension updates you with live scores from all international matches. The Live Cricket Scorecard browser extension gets its live score feed from ESPNcricinfo and you can visit ESPN Cricinfo.com directly from the extension. 7. Cricket Updates! 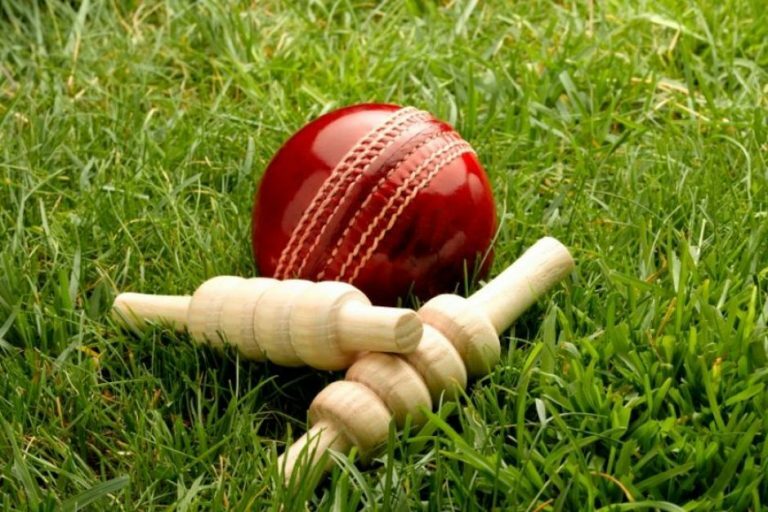 : The Cricket Updates! live Cricket Score Google Chrome extension distinguishes itself from other browser extensions with its HD match highlight videos. It also presents live scores, results, schedules, images etc. These are the top 7 best Google Chrome and Mozilla Firefox extensions to get live Cricket score updates on your browser. Are there any other good Cricket live score browser extensions you know of?